What Do Porch Contractors Do? During construction, the contractor will supervise his or her own crew of builders. 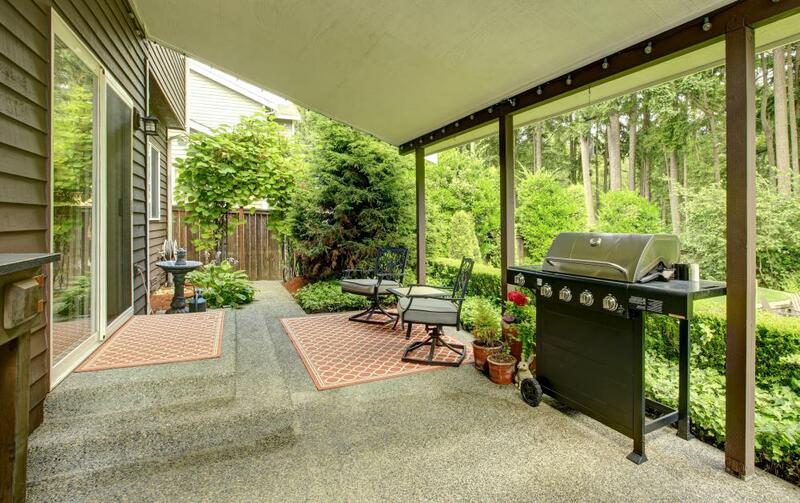 There are several options for homeowners who want to upgrade an existing porch or patio. Porch contractors specialize in constructing both front and back porches on homes and buildings. Typically, a contractor is experienced in construction and carpentry and is able to build a porch that is well suited to a home’s design. In some cases, the porch contractors are also skilled in other types of indoor and outdoor building, including the construction of decks and patios as well as interior home projects. In many communities, porch contractors must be registered or licensed with a governmental authority prior to being able to undertake construction work for pay. For homeowners who are uncomfortable attempting a DIY porch, hiring contractors can make a lot of sense and eventually save the homeowner both time and money. Many people appreciate the look and utility of a well-designed front or back porch. These homeowners or landlords often want to work with a professional who is experienced in porch design and construction. Porch contractors are typically familiar with design issues as well as local building codes and so are in a good position to advise customers about their options. In many cases, a potential customer will contact several contractors who will come out to the home or building and make suggestions regarding design and offer estimates of construction costs. Once a contractor has sold his or her services to a customer, he or she can get to work. In some cases, the contractor will first need to assist the homeowner in securing appropriate building permits for the porch, patio, or deck. This may require the contractor to communicate with local building inspectors and to provide plans for the patio. After these permits are secured, porch contractors can begin work on building. During construction, the contractor will supervise his or her own crew of builders. In situations where the services of a specialty contractor, such as an electrician, are required, porch contractors will typically work with these contractors to ensure that necessary work is completed efficiently. Some homeowners may rely on their porch contractor to make referrals for painters, electricians, and other personnel who can perform necessary tasks to complete the project. In addition to constructing porches, some porch contractors offer remodeling and maintenance services. Homeowners who do not wish to construct a new porch may be able to hire someone to make repairs or changes that can significantly improve a porch's performance and appearance. This option can help a homeowner save on costs while keeping the porch safe and attractive. What Are the Best Tips for Porch Construction? What Is a Four Seasons Porch? How do I Choose the Best Front Porch Design? What is a Screened Porch?